International City Theatre (ICT) has a lot to celebrate these days. Not only are they kicking off their 31st Anniversary season with the award-winning musical Closer Than Ever, but they are also celebrating the renaming of their home. 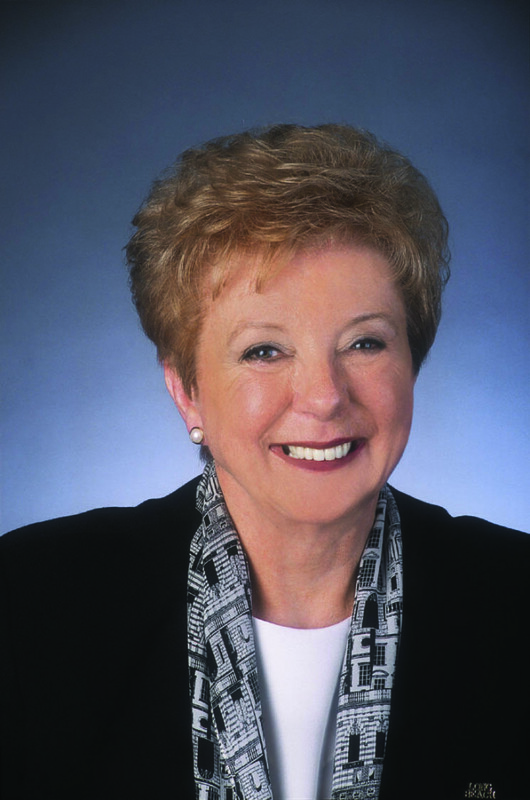 ICT is hosting a gala to honor former Long Beach Mayor Beverly O’Neill, paying tribute to her dedicated service to the City and her support of ICT and the arts in Long Beach with the newly named Beverly O’Neill Theater. If anyone deserves this kind of tribute, it is certainly Beverly O’Neill. She is Long Beach’s only three-term, citywide elected Mayor. Initially elected in 1994, she was re-elected in 1998 with almost 80% of the vote, and was re-elected to a third term as a write-in candidate, the nation’s only large city Mayor to accomplish such an historic feat. A product of the Long Beach public school system, starting with the Long Beach Day Nursery up to her graduation from California State University, Long Beach, Dr. O’Neill pursued her post-graduate studies at the University of Vienna, and received her doctorate from the University of Southern California. Prior to becoming mayor, Dr. O’Neill spent a 31-year career at Long Beach City College beginning as a music instructor and women’s advisor. In the succeeding years she advanced to Campus Dean, Dean of Student Affairs, Vice President of Student Services and spent her last five years as Superintendent-President. It was during this time that she worked with and supported Founding ICT Artistic Director Shashin Desai to open International City Theatre on the college campus, the first time there was a professional theatre on a community college campus in the nation. After a string of successful seasons at the college, she supported ICT’s move to the underutilized Center Theater in downtown Long Beach at the Long Beach Performing Arts Center. ICT has called this home ever since, celebrating its 20th year downtown in 2016. If you would like to attend the Gala and celebrate Mayor O’Neill and her achievements, ICT invites you to attend. Guests will enjoy complimentary wine, a delicious dinner and attend the opening night of Closer Than Ever. There will also be a post-show reception with O’Neill, the director, and cast. For more information or to purchase tickets, please call 562-436-4610 or visit www.InternationalCityTheatre.org. This entry was posted on Wednesday, February 3rd, 2016 at 5:07 pm	and is filed under Uncategorized. You can follow any responses to this entry through the RSS 2.0 feed. You can leave a response, or trackback from your own site.